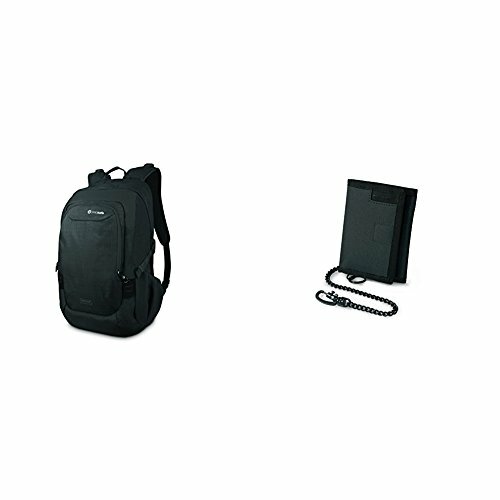 PacSafe Venturesafe 25L GII Anti-Theft Travel Pack with Tri-Fold Wallet by Pacsafe at Wander Soul. Hurry! Limited time offer. Offer valid only while supplies last.